Our New Zealand Surf Camp is located in the most iconic surf town of Raglan on the North Island’s West Coast. 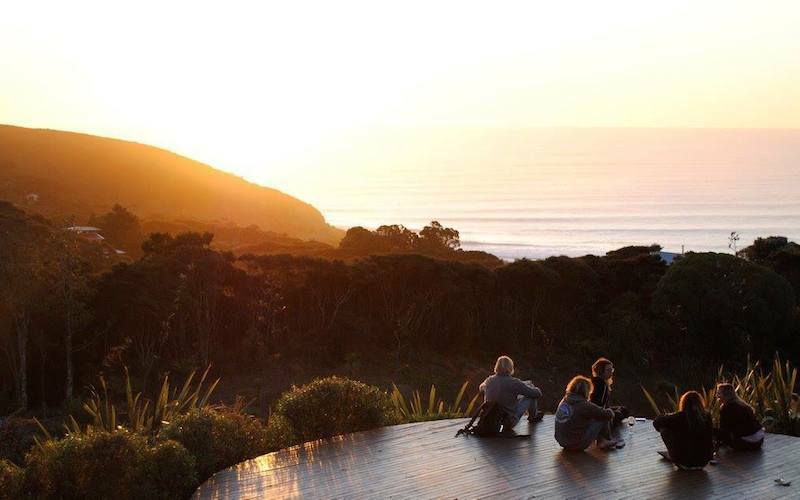 Stay at the Eco Mojosurf Camp Raglan and enjoy epic views overlooking the surf. Use Mojosurf Camp as a base while you explore the area to go kayaking, fishing, bushwalking and of course learning to surf! Mojosurf Surf Lessons in Raglan are the perfect way to learn to surf in a fun and safe environment taking you to the best surf spots for your ability. Have fun learning to surf with our 2-5 Day Surf & Stay packages or extend your stay even further with us.